Coming to the Heng­chun Peninsula at the southern tip of Taiwan, you find yourself at the tail end of the Central Mountain Range, where long, narrow plains are intermixed with hills and plateaus, and a skirt of coral divides the land from the surrounding waters of the Pacific Ocean, the Ba­shi Channel, and the Taiwan Strait. The powerful north­east monsoon that blows from September to March often creates hot, dry “föhn” winds on the lee side of the mountains. Here the diverse flora and fauna and the hardy and tenacious people have together carved out an existence, giving birth to a unique cultural landscape. Gangkou residents take turban shells that they have collected and place them in the intertidal zone, helping hermit crabs to find homes. Agricultural products made from a local variety of black soya beans, cultivated by people of the Gangkou Community. The Wind Translator, made by artist Chen Jinhui, tries to record the traces of the föhn winds that blow down from the mountains. 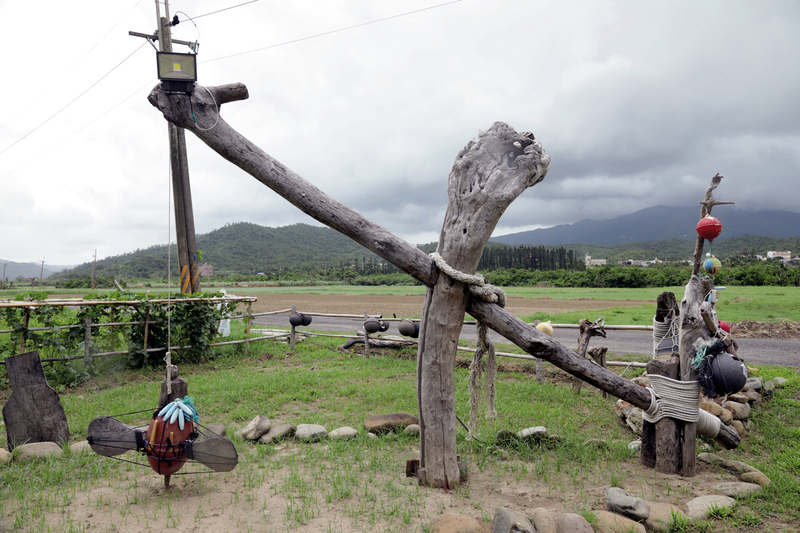 Most tourist visitors to the Heng­chun Peninsula have no idea that away from the bustling main street of Ken­ting, various ecological communities large and small lie scattered across the surrounding area. These communities are widely known for their rich and fertile ecologies and down-to-earth style, and in recent years their distinctive local resources have laid the foundation for the development of ecotourism. They constitute a green treasure store that fosters culture and creativity and promotes environmental education. “I used to hunt birds of prey, but now I protect them.” So says Song Ren­zong, chairman of the Lide Community Development Association. Behind these words lies a tortuous journey of conflict and doubt. 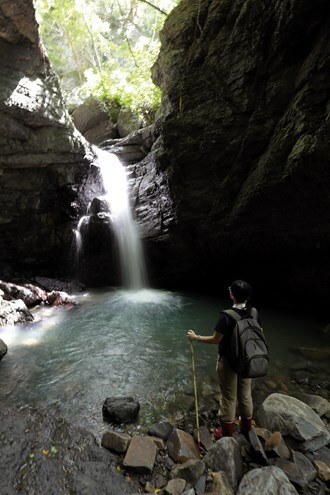 Looking back to 1982, when Ken­ting National Park was first created, a large part of the Heng­chun Peninsula was included within the boundaries of the park, which spans Heng­chun, Man­zhou and Che­cheng Townships. The lives of local residents suddenly changed: no longer able to hunt and gather at will as they had before, they found their livelihoods to be greatly affected, and numerous times relations between officials and local people became hostile. 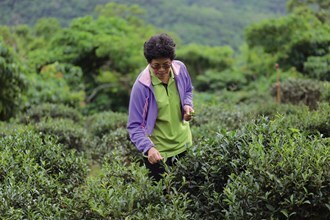 It was not until 2006, when the park administration invited Chen Mei-hui, a professor in the Department of Forestry at National Ping­tung University of Science and Technology (NPUST), to work with local communities, that starting in She­ding, communities began to experiment with ecotourism as a way to enable residents to make a living while also promoting ecological conservation. 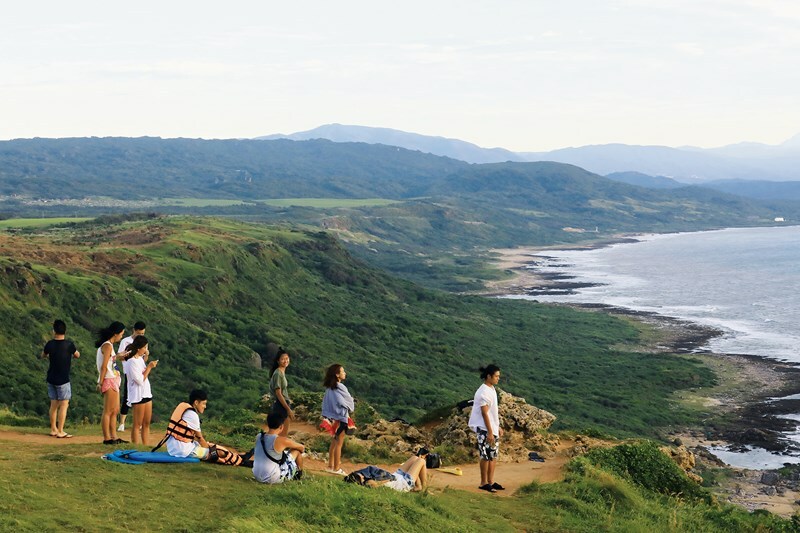 Today, after more than ten years of step-by-step efforts, community-based ecotourism is well established in Heng­chun and is gradually becoming better known. Like Song Ren­zong, many people have undergone a dramatic turnaround in their mindset. In the Lide Community, for example, the migrating birds of prey that pass through each autumn were not only a supplementary source of protein for the people who eked out a living in this mountainous area; they also could be sold as specimens, generating appreciable income. 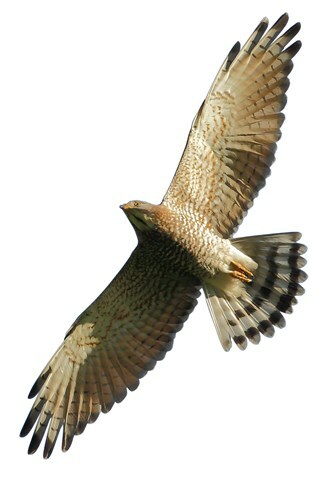 However, with over 10,000 birds being killed each year, Lide became notorious as a “graveyard of raptors.” But now that Song has turned from hunter to guide, the knowledge and acute observational skills that he picked up in his hunting days make his tours endlessly interesting. With appropriate guidance to the residents from the project personnel, not only did visitors benefit, the residents themselves also got the chance to renew their knowledge of the beauty of their localities, and from there to identify with them. As Gang­kou Village chief Yang Xiu­lan says, “It was only after the park administration and Professor Chen came here that we found out our community had so many treasures.” Research by crab expert Dr. Liu Hung-­chang has shown that Gang­kou has over 30 species of land crabs. 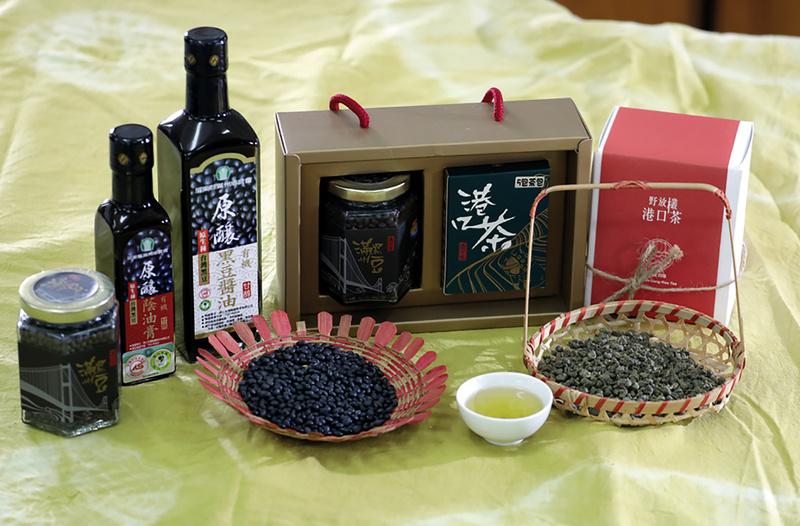 This seaside community also produces dried fish, such as flying fish and mahi-mahi, as well as growing large quantities of Man­zhou black soya beans, and Taiwan’s lowest-altitude tea. And it is home to the grove of weeping figs recently made famous by Ang Lee in his film Life of Pi. All these special features make Yang Xiu­lan declare with a smile: “In Gang­kou we’re really benefiting from our geographic position.” The NT$2 million in income that tourism earned for the community last year has also reinforced residents’ attachment to their hometown. The Lanren Creek in the Lide Community flows amid primeval forest. As ecotourism got started, project staff also began surveying local biodiversity, training residents as specialized ecological guides, and organizing them into teams. As operations took shape, the communities were given a free hand to manage them for themselves. Li­shan Eco, which has been there for the communities throughout this process, has in recent years begun to build on the foundation of ecotourism by experimenting with more diverse and integrated programs, and has brought in outside resources and teams from different fields in the hope of creating greater synergies and also helping communities to increase their income, as only in this way will communities stay on the path of conservation for the long run. Ecotourism as promoted in the early days placed the emphasis on observing the natural flora and fauna and the landscape; human cultural elements played little part. 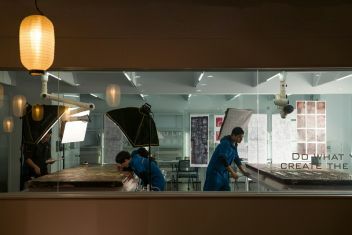 But from 2015, with the assistance of the national park administration and Li­shan Eco, artists-in-residence have been sought for each community. During their sojourns these artists are supposed to interact with their host communities, understand the realities of local life, and give back through their creative work, thereby adding new attractions for community tourism. In Lide, for example, when you enter the village’s communal vegetable garden, you can see the work Wind Translator, made by artist-in-residence Chen Jin­hui using beach flotsam such as ball floats and styrofoam. When the powerful northeast monsoon winds blow, the machine draws random patterns in the sand, sometimes deep, sometimes shallow. It’s fascinating to watch. But what community residents most treasure about Chen Jin­hui is not this artwork, but his role as a catalyst in founding a community band. 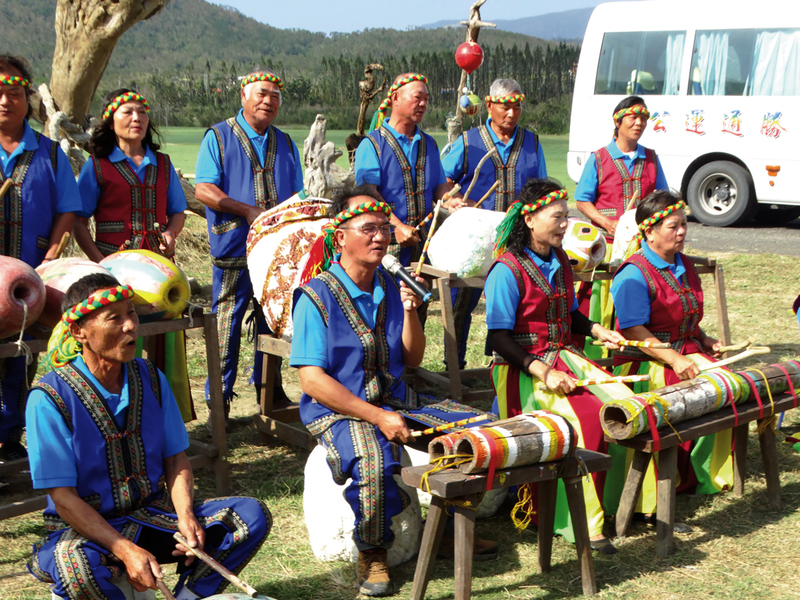 Lide is an indigenous community and the residents have a knack for singing and dancing, while Chen is highly skilled at African drumming. 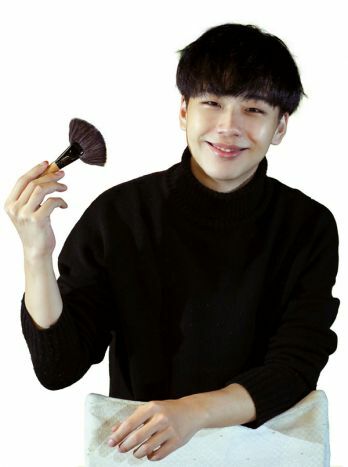 Once during a beach cleanup, Chen picked up a piece of sea trash and started drumming on it, turning that piece of flotsam into a percussion instrument. He also began teaching the residents drumming techniques, and so it was that they formed a band, performing Chen’s arrangements of old Amis melodies handed down in the region. Today, if you visit Lide, you can have the opportunity to hear the residents singing “Song of Lide,” a melody that feels very old but is filled with vitality, accompanied by instruments recycled out of trash. That’s not all. Lide Community has also linked its ecological resources with environmental education, training six specialist teachers to take on the task of environmental education in Man­zhou Township’s government departments and the four local schools. This year they even won a National Environmental Education Award. Gangkou tea, buffeted year-round by sea breezes and föhn winds, has a full-bodied flavor. Lide is by no means the only case of combining ecological resources with education. 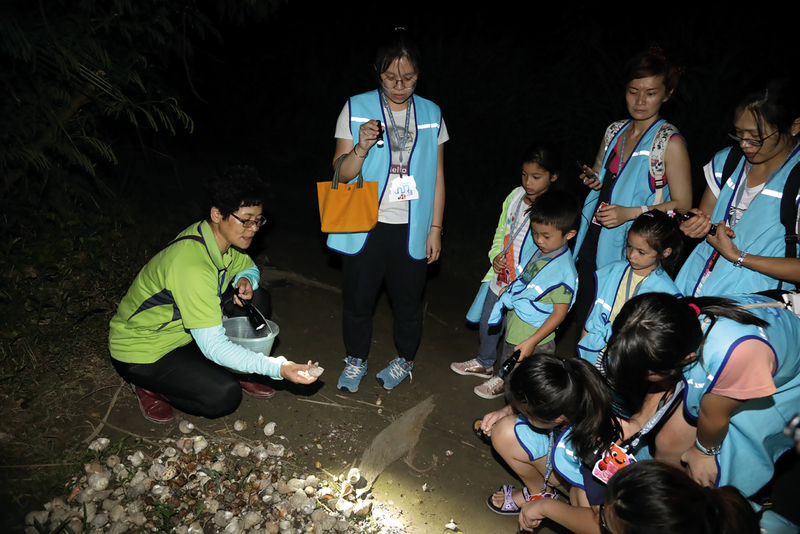 Local communities have in recent years several times cooperated with the Chen Wu Xian Educational Foundation, taking advantage of ecological resources to hold summer camps for primary and middle-school students. The foundation, set up by master baker Wu Pao-chun, who himself grew up in the Ping­tung countryside, upholds the spirit of giving back to the community, while achieving the goal of education through entertainment. In terms of operating method, there are links between the different fields of creative and cultural life, education, and tourism. The target audience ranges from travelers coming from outside, to Ping­tung residents, to local students. And in upgrading from ecotourism to the level of an even broader green economy, in all things they remain true to the initial aspiration of maintaining the local ecology and environment. 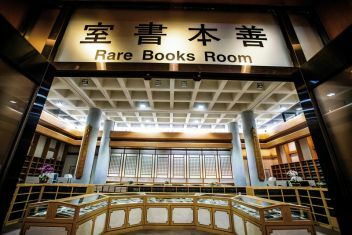 Inside this enormous green treasure store, there are enough resources and enough inspiration for multiple uses, and they can be utilized inexhaustibly, so long as we are willing to treat and use them well.